Be afraid, very afraid. 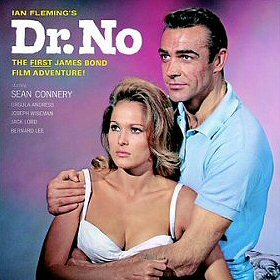 Dr. No will be in charge of the full moon run and the Saturday run in the very near future. Terrifying idea. Ignore the fact that the map has a different place pinned. You need to find the restaurant listed above that is near the corner of Yan Shin and Yankin.